After years of working for a large floral distribution company out of Miami, Corrine Heck felt inspired to step away from flower importing, and open her own design studio in Ormond Beach, Florida. Corrine's passion has always been design, so opening a wedding flowers studio was a dream come true. Although the idea of opening a flower business was new to her-- there simply wasn't a "handbook" or network to refer to. Corrine began crafting technology to make her tedious job of calculating, drafting, & procuring easier for her new flower business. 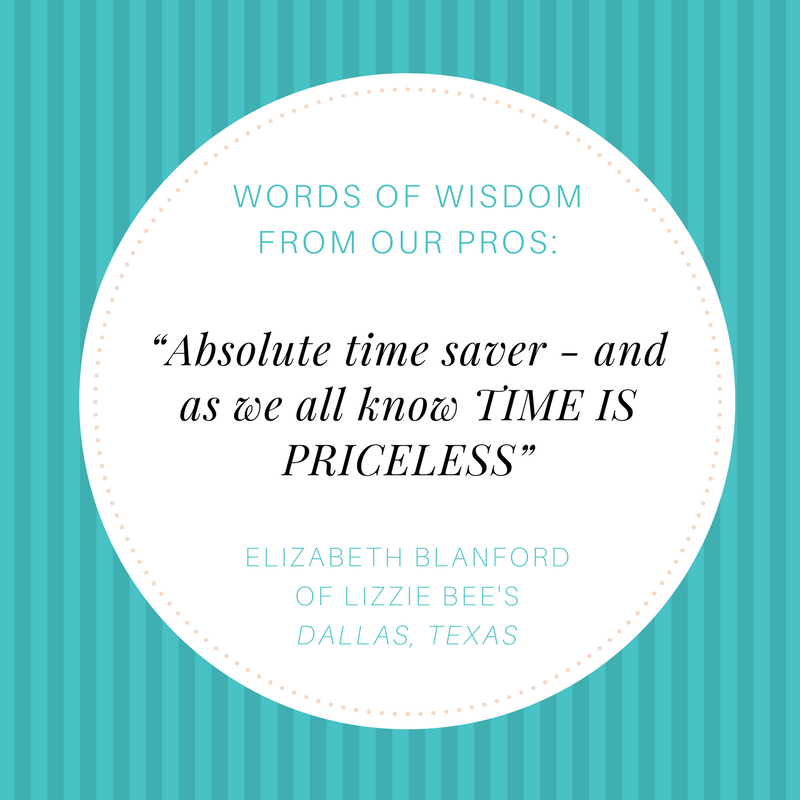 Year after year, she implemented many practices of operations to better serve clients and simplify the tools. Corrine's biggest issue was time. The task of writing proposals would take incredible amount of time-- and was problematic to booking events. Especially when she had multiple consultations-- she would get behind. She knew there had to be an easier way for florists-- and how many were inundated with the problem. Corrine starting tracking every bloom, cost and metric when crafting an event. When she proposed a contract to client, she had a beautiful itemized version with imagery and information. Additionally, she had her entire shopping list created in the moment she provided this contract to her client. 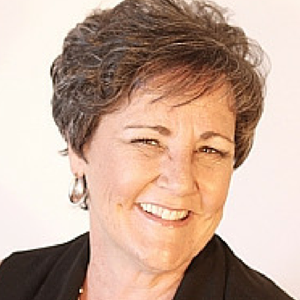 This powerful information changed the way that she was able to run her business. Well, that was nearly nine years ago. During this time she researched technology, studied business development, involved herself in University programs and spent hours designing every feature you see today. In 2013 she invested in the database development to scale her model, today, after 3 full years of development. 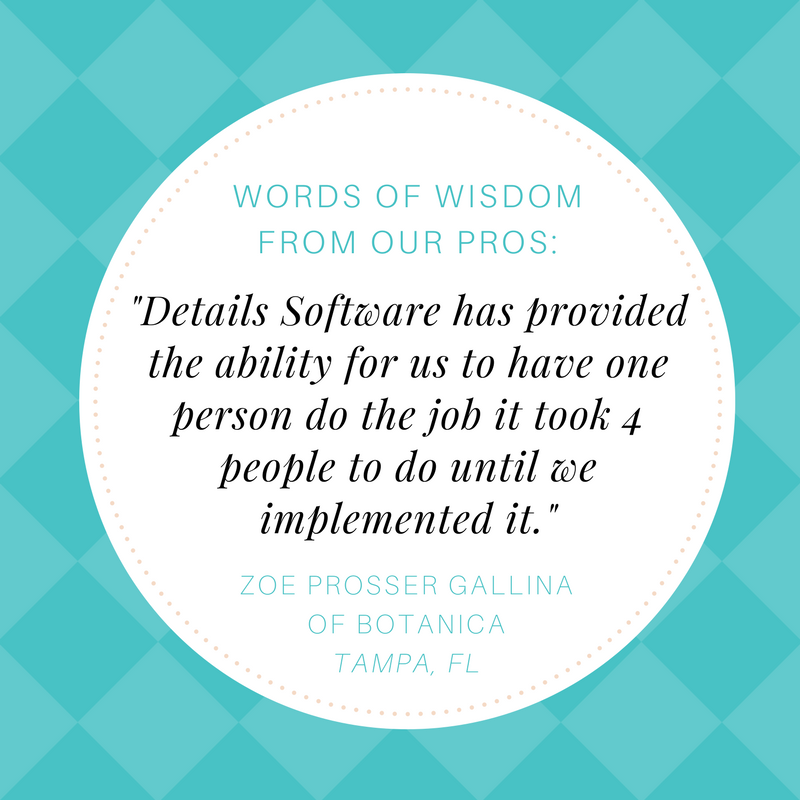 Details Flowers software officially launched in May of 2015 when we signed our first florist. These last two years have been filled with one-on-one meetings, marketing seminars, presentations and symposiums to introduce Details Flowers to the floral community. What an adventure and experience for an entrepreneur. Today, Details Flowers is currently helping hundreds of florists across the United States with their floral business. In March of 2016, Details won the Crummer Graduate School of Business at Rollins University annual Business Plan Competition and garned the attention from investors, wholesalers alike. As we grow and reach more users, we look forward to growing and connecting the flower industry from farm, to wholesaler to florist and client. Our approach is pretty simple. It all comes down to dedicating our talent to developing a comprehensive and intuitive platform that eliminates time-consuming, repetitive tasks. Our product development team is happy to present this invaluable service to you! Corrine is the CEO at Details Flowers Software. 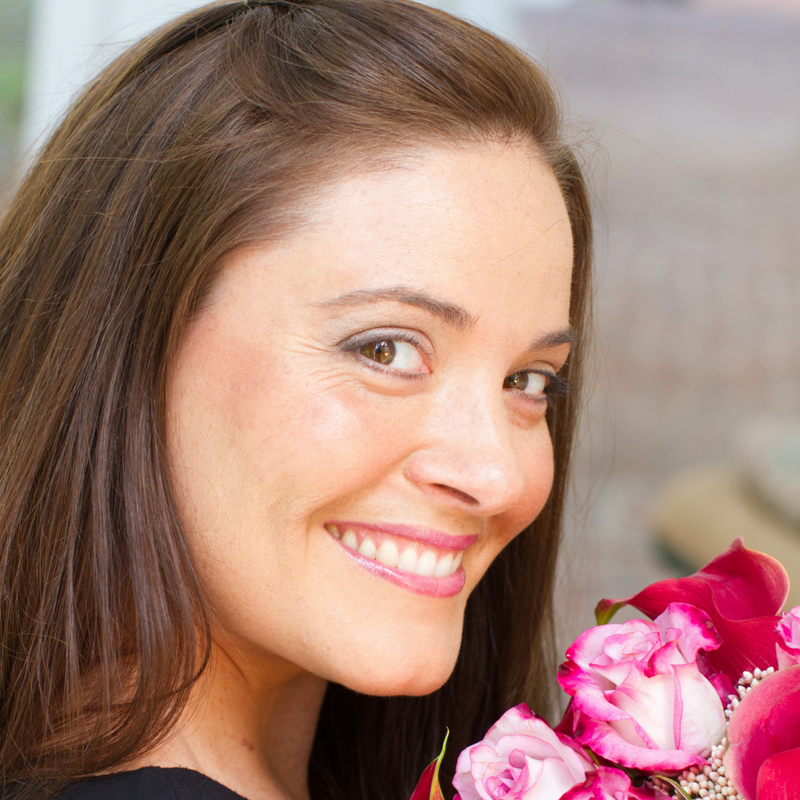 She has worked in nearly every aspect of the floral and event industry for over 20 years. 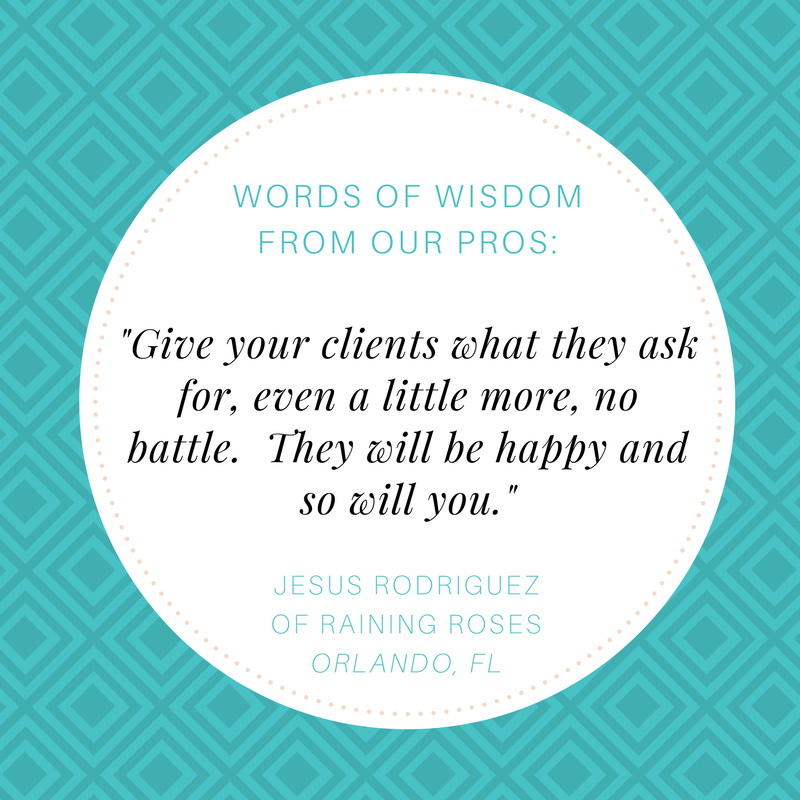 She learned the ‘ins and outs’ of flower brokering from some of the industries finest, and grew up on her families nursery business in Apopka, Florida. 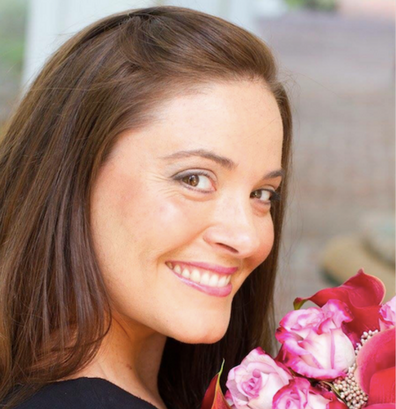 Her invaluable floral experiences inspired her to create Details as a way for busy floral professionals to manage their client events with ease and efficiency. A self-proclaimed pop culture enthusiast, she appreciates a good celebrity interview and a glass of wine at the end of the day. When Corrine is not working on the "Details", she enjoys spending her days at the beach, traveling and exploring, and hosting dinner parties for her friends. Corrine has been married to Gregory for 17 years, and they live in on a farm in Ormond Beach their 3 wonderful kids, 2 dogs, cat and horse. With literally a spring in her step, Samantha bursts with her knowledge of flowers, greenery, essential oils and a love of life! 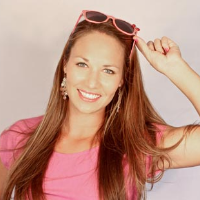 She is passionate about canoeing, yoga and collecting all things beautiful! When she is collecting wildflowers, undoubtedly there will be a wildflower crown created and shared! She enjoys relaxing with yoga and continues to be a source of energy throughout the day! 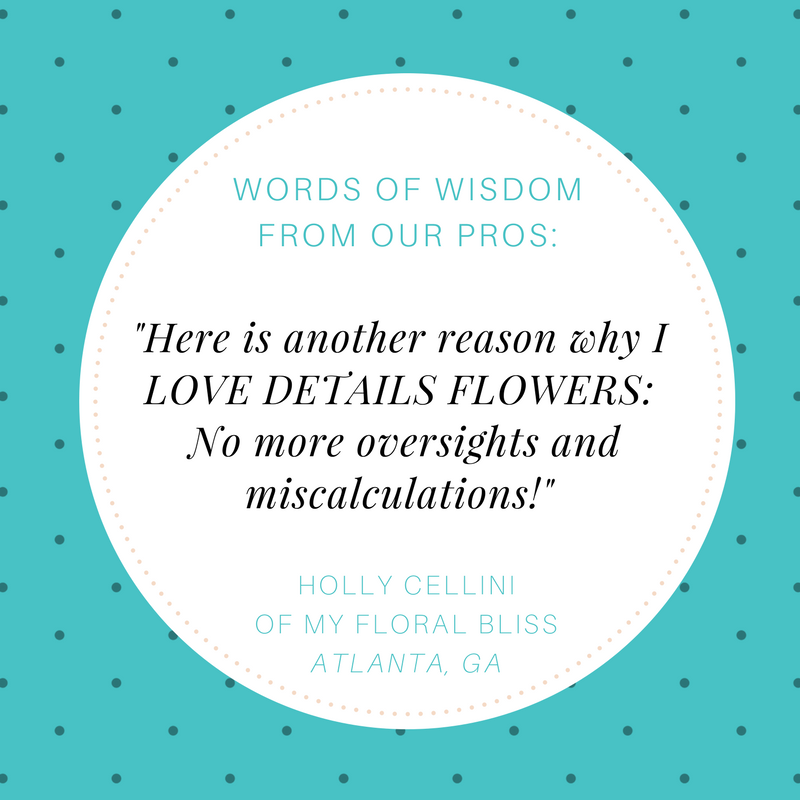 With years of experience in the industry, she is a veritable source of knowledge and experience for all that we do at Details Flowers! Her talents are never ending as she is one of those designers that loves to grow everything in her garden and then share it's bounty. Newly relocated, Amanda comes to Port Orange, Florida with the desire to explore a whole new wilderness. 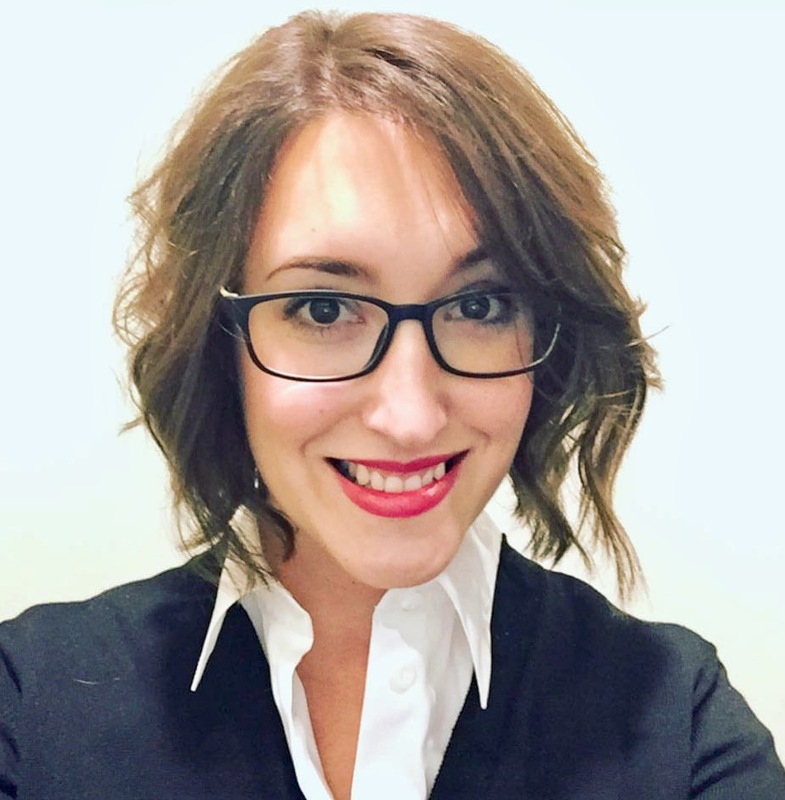 With over 10 years experience in client services, Amanda will guide you through all the Details with a generous dose of Minnesota nice. Amazed by the beauty of nature, she enjoys backpacking, camping, and spending time at the beach with her husband. When she is not traversing across the universe, you can find her whipping up delectable creations in her kitchen, or snuggling up with her two cats and a good book. Linda is a delightful and wonderful addition to the Details team with her enthusiastic love for all things flowers! She has worked in management, raised 5 kids and always has a prayer and some calming sea salts to remedy any situation. Cozy up with a nice cup of coffee, and let Linda help you with all the Details. As an event design professional, I struggled for years to find a solution to solve the daily issues my floral event design business was faced with. So many moving pieces, it seemed impossible to keep record of all the thousands of details related to the events my team was responsible for. It was then that we set out to create Details! After 10 years of planning, organizing and development, our solution is available to florists nationwide. We proudly invite you to jump in! We've brought together all of these wonderful components to our software-- and it's truly an amazing tool! Come see. Do More. Earn More. Why wait?! Subscribe to our newsletter to get information about flower happenings throughout the world. Automagically.